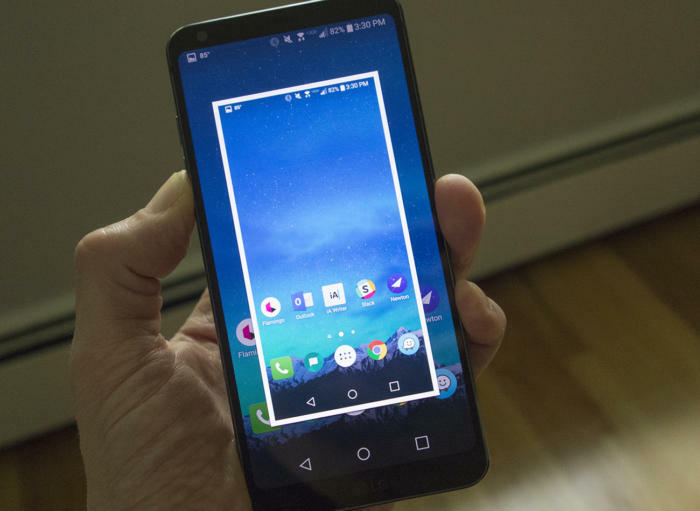 Every Android phone is different, and so is taking screenshots with them. Even though Android 4 introduced simple screenshots for all with the handy power-and-volume-down-key combo, nailing it can still be tricky. That’s why some phone makers have introduced new methods. We’re here to help: Just find your Android phone on the list below to learn the various ways to snap, share, and save a screenshot. HTC U series: Hold down the power and volume-down buttons for a couple of seconds. HTC 10: Hold down the home and volume-down buttons OR hold down the power and volume-down buttons for a couple of seconds. Hold down the power (located on the back of the phone) and the volume-down buttons for a couple of seconds.